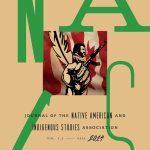 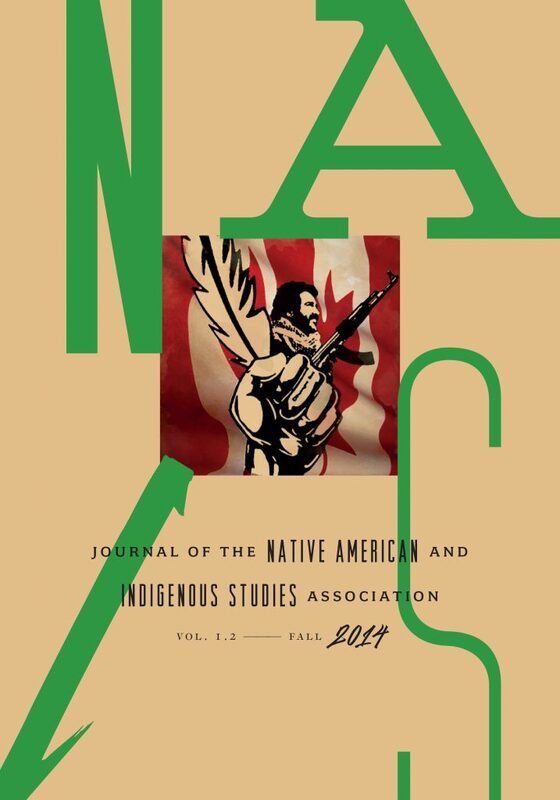 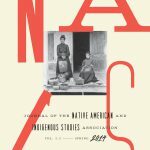 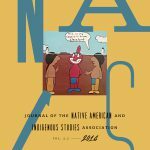 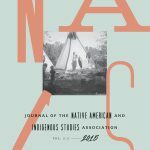 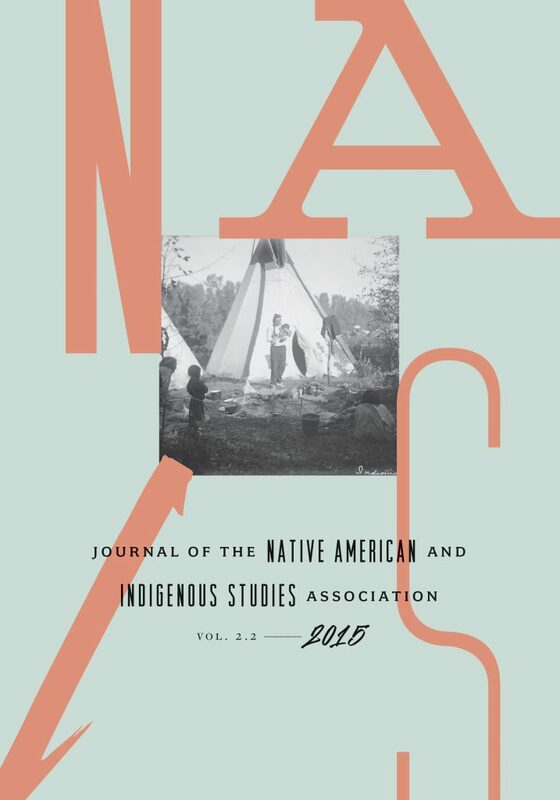 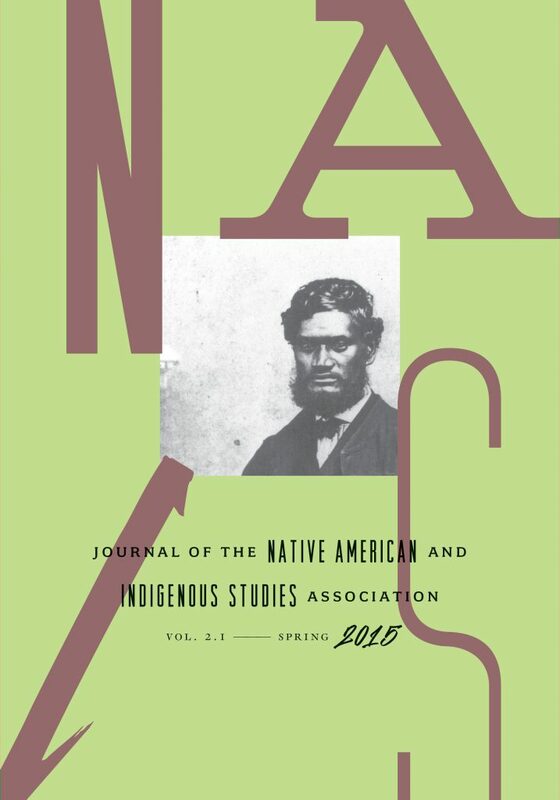 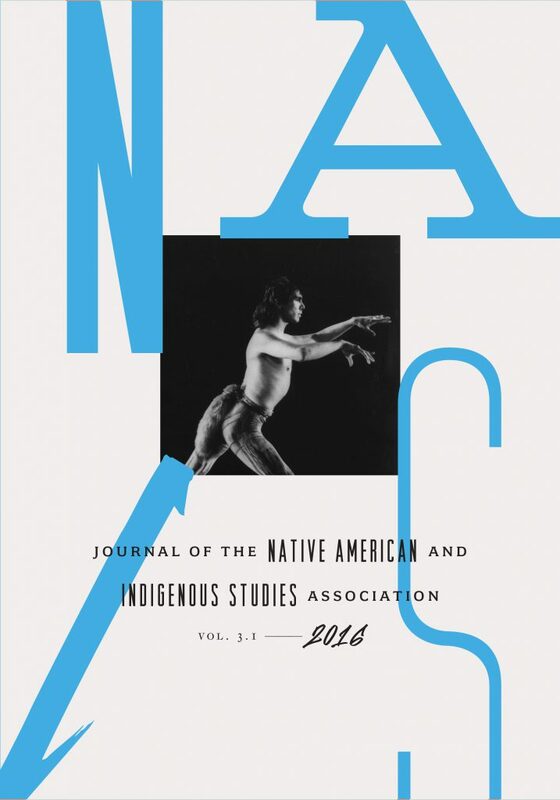 NAIS is published twice a year by the University of Minnesota Press, and has as its mandate a focus on publishing the best interdisciplinary scholarship in international Native American and Indigenous Studies. 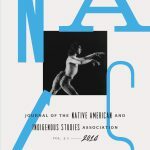 It draws on the extraordinary professional expertise of our ever-expanding membership, and provides an intellectually rigorous and ethically engaged forum for smart, provocative, and exciting scholarship in the field. 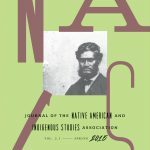 It provides a forum for different kinds of research, intellectual traditions, and knowledge practices to be placed in conversation, where we extend our understandings across disciplinary and epistemological boundaries and learn more about the important work going on in scores of different fields and regions. 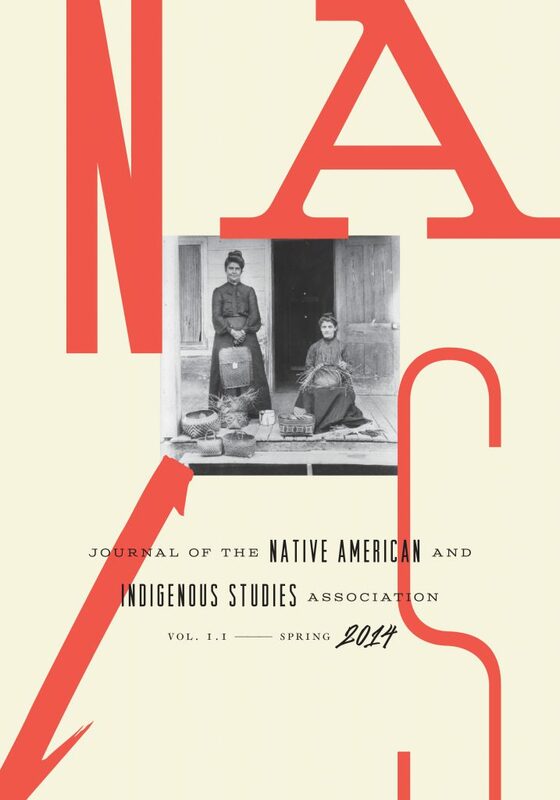 We encourage all faculty and instructors to download NAIS articles directly from your library’s online portal, and to ask your students to do the same, rather than providing PDF files. 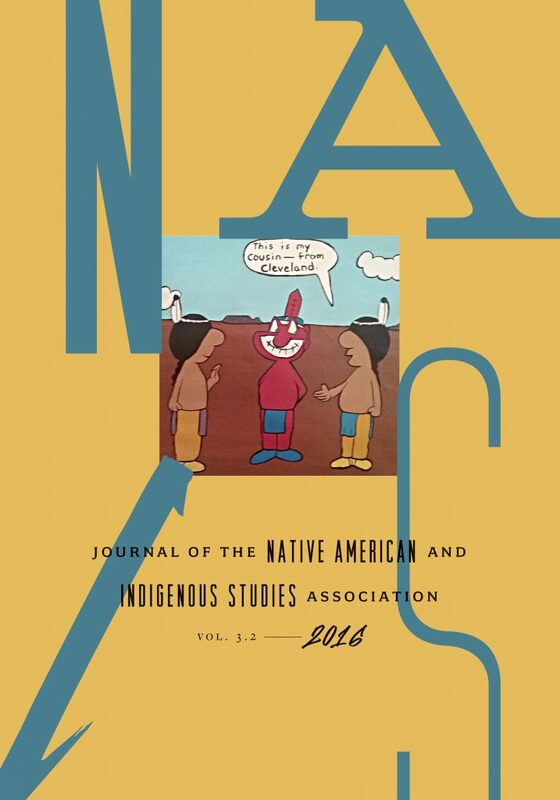 Each “click” counts, so it helps the NAIS journal when you download from JSTOR, Project Muse and the like.